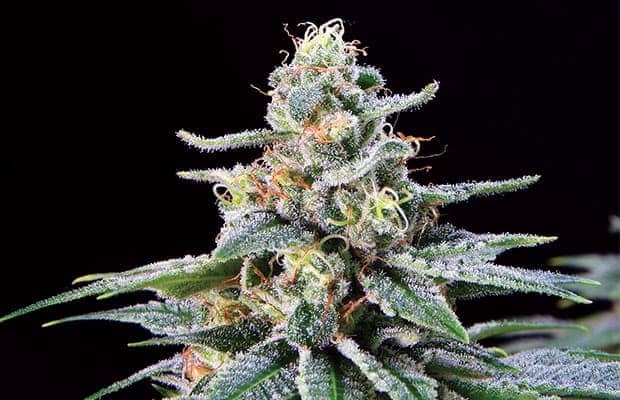 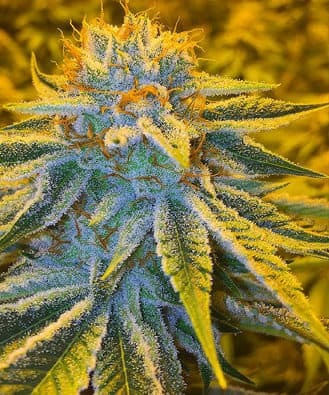 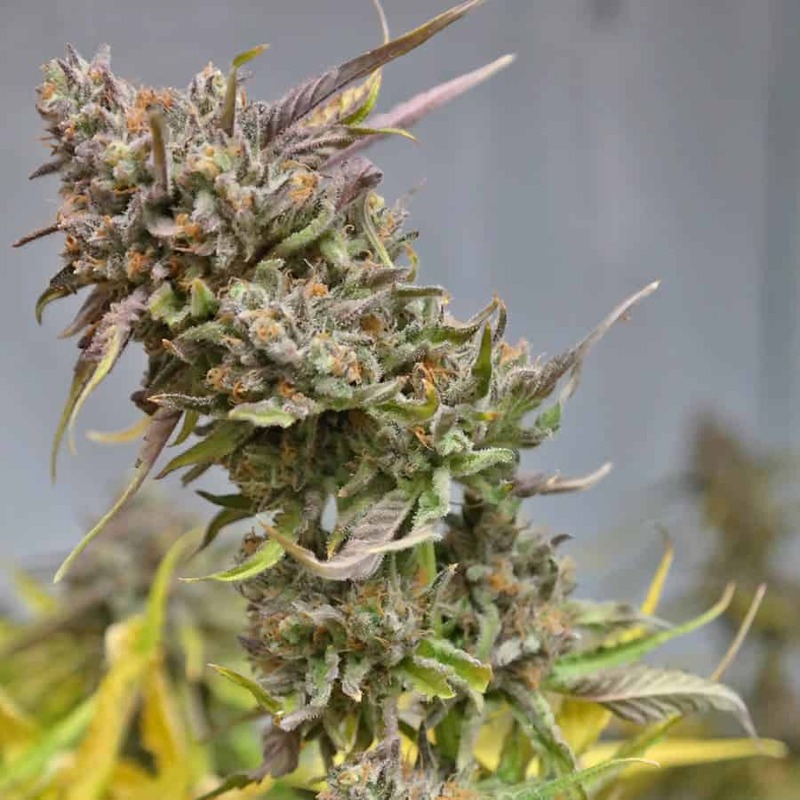 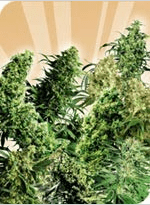 THC level ranging from 14-18% and is famous for its wonderful rainbow coloration. 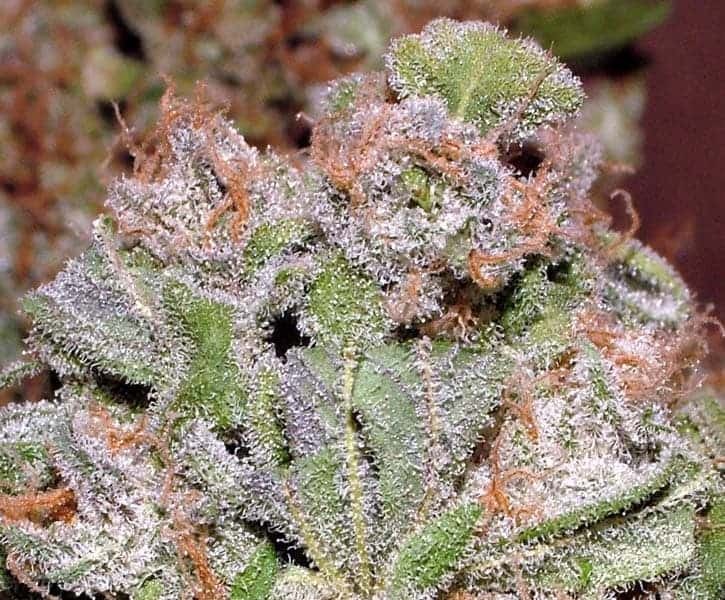 The subtle sativa high could potentially leave you distant and spacey with anxious tendencies in social situations. 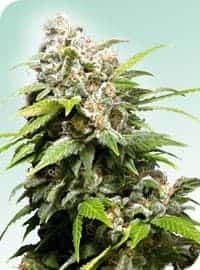 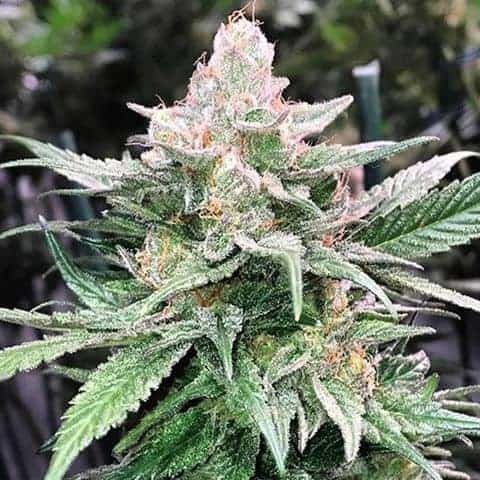 Due to these potent indica and subtle sativa effects, Adonis is an ideal strain for treating patients suffering from conditions such as chronic pain due illness or injury, appetite loss, chronic anxiety conditions.